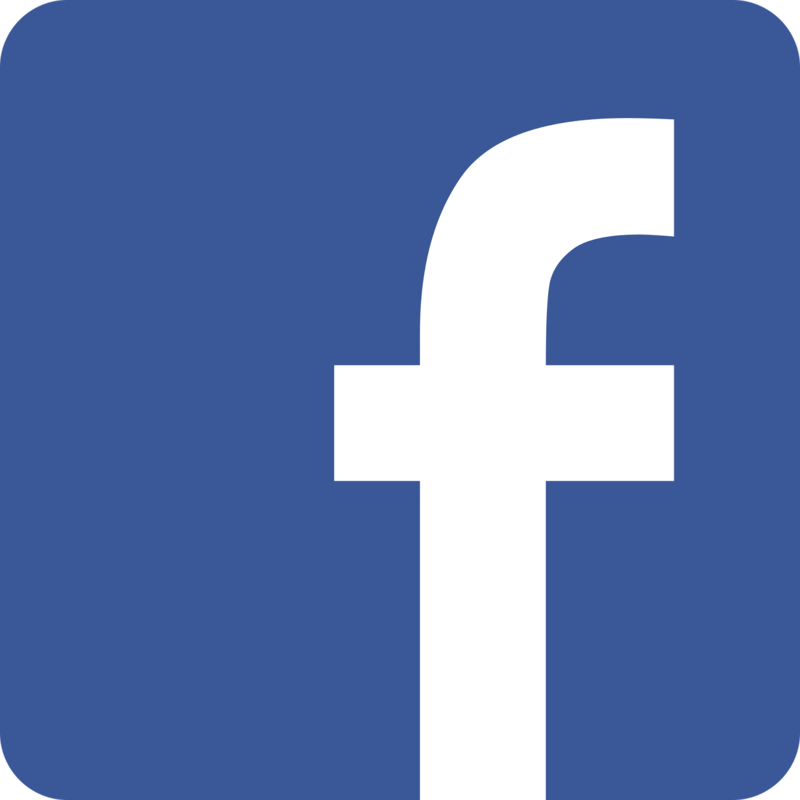 Call 605-228-0661 for Showpiece Taxidermy in Aberdeen, SD - an award-winning taxidermist, featuring the "Best in World" game bird at the 2017 World Taxidermy Championships and "North American Champion" turkey at the 2018 North American National Taxidermy Competition! 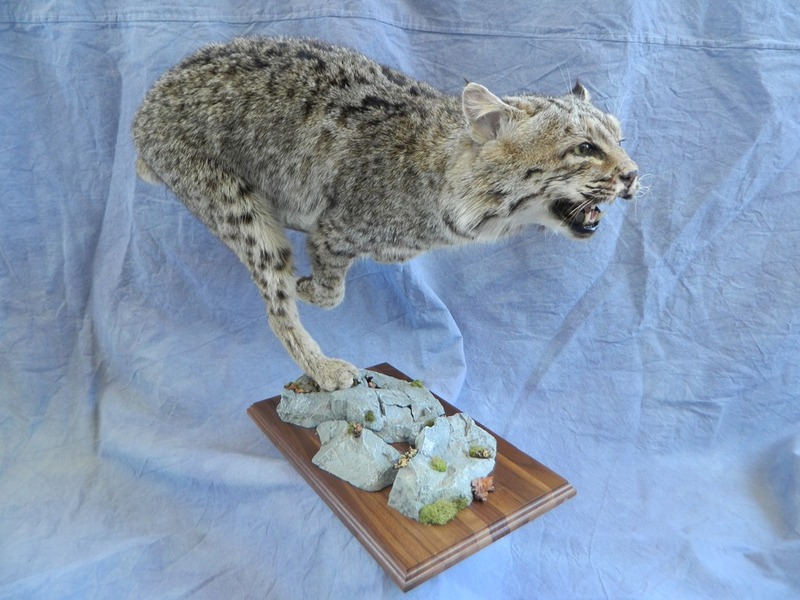 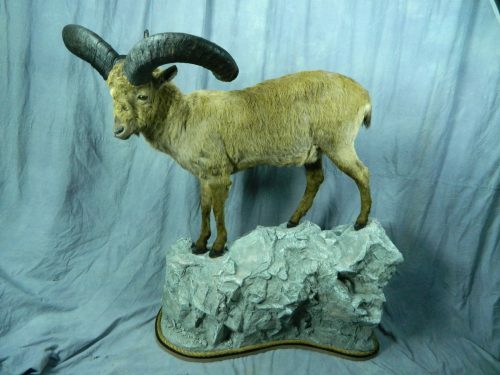 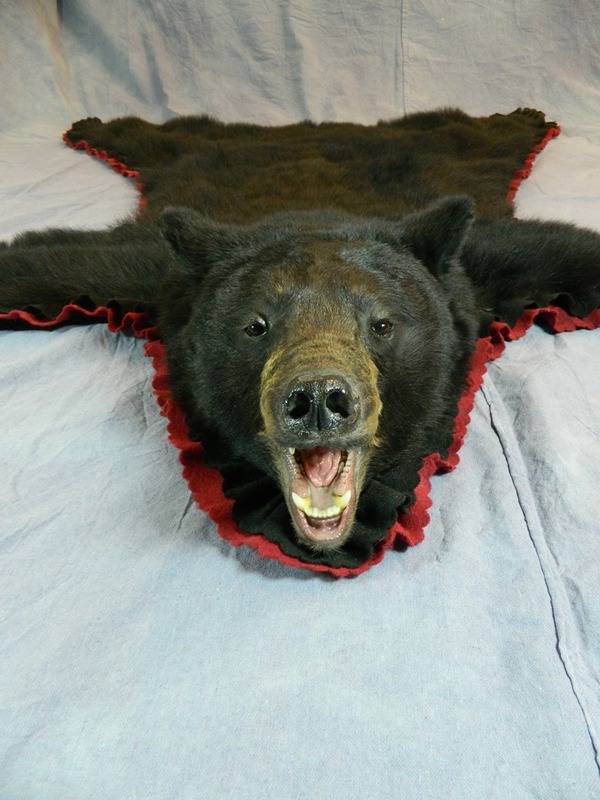 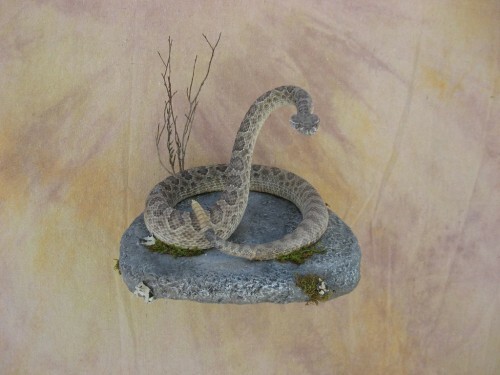 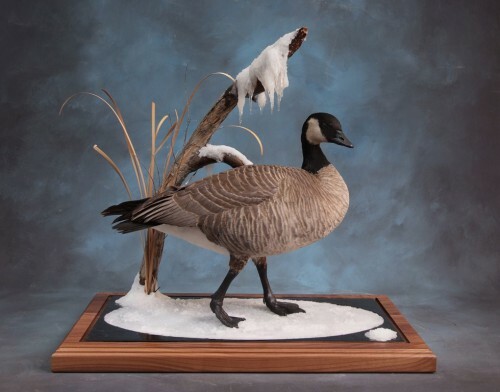 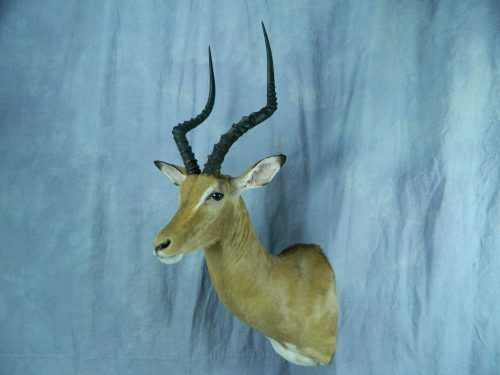 Specializing in North American wildlife of all kinds, our taxidermist has the experience necessary to mount your trophy as a masterpiece: a game head or mount that you can proudly display in your home or business. Our extensive taxidermy experience includes deer, pheasant, fish, elk, bison, European skull mounts, puddle ducks, and goose mounts. 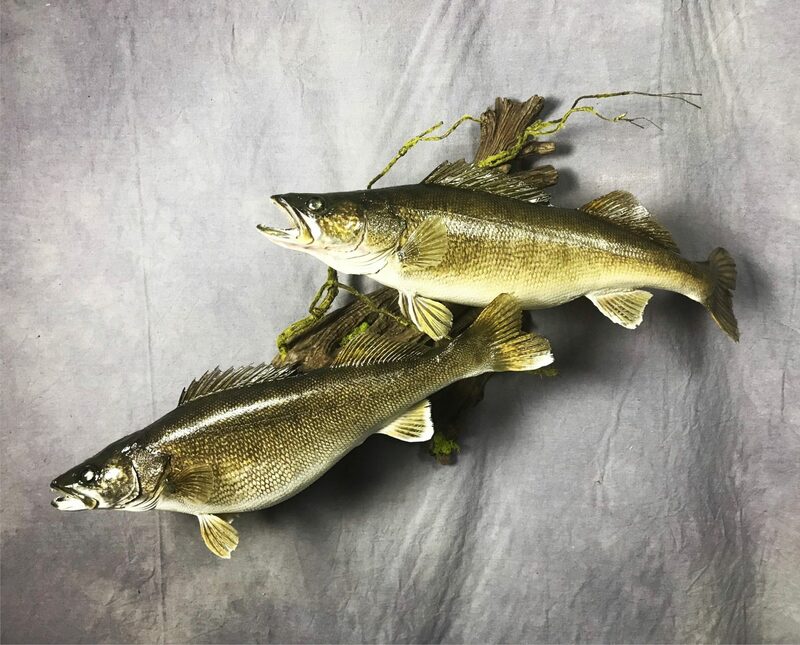 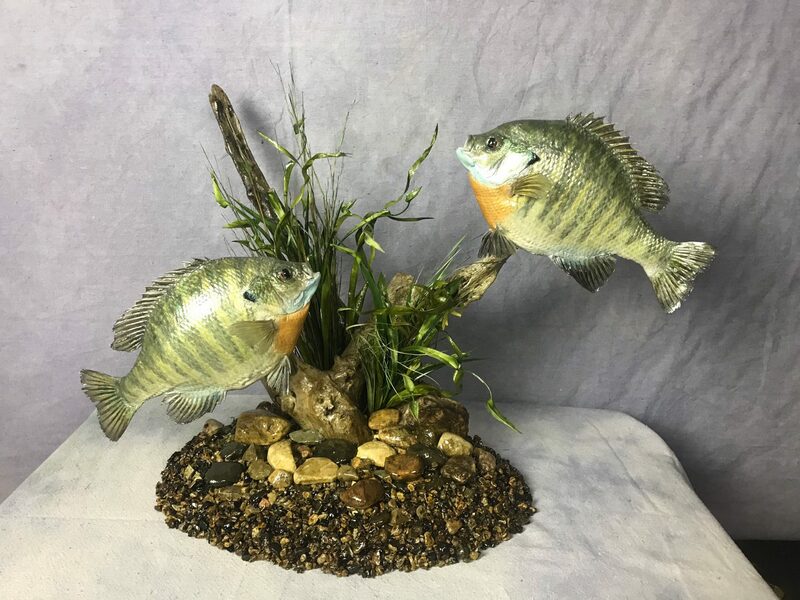 Located in Aberdeen, South Dakota, Showpiece Taxidermy serves outdoorsmen from Sioux Falls, Fargo, Minnesota, North Dakota, Colorado, and more. 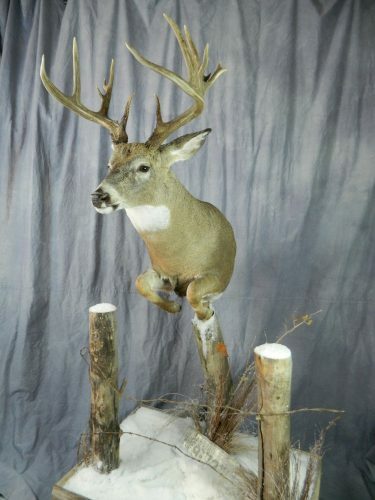 Browse our high-resolution photo gallery to see the difference - we've got nothing to hide. 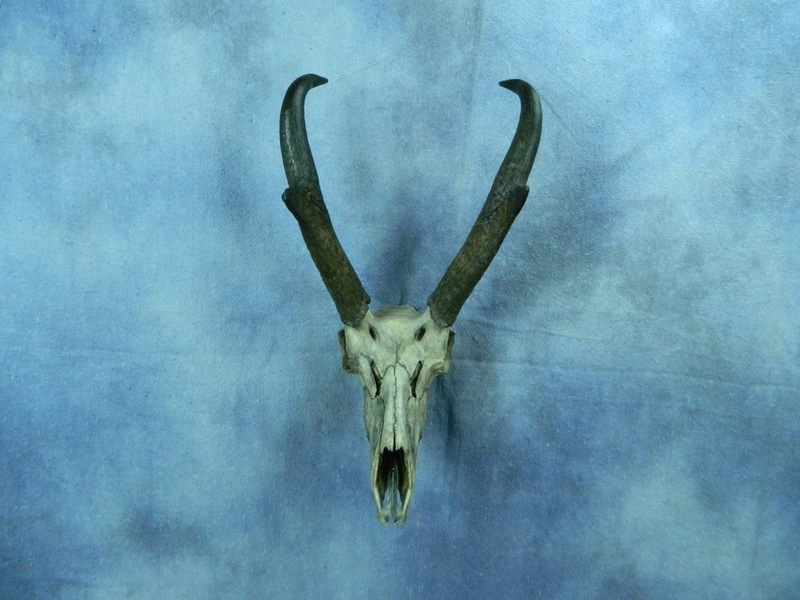 Call us today for a custom quote or more information, and take a look at our price list. 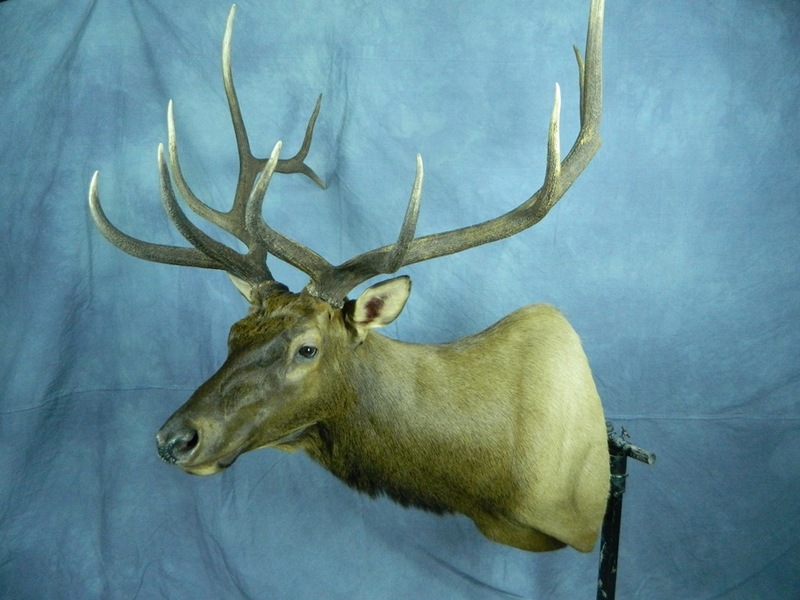 If you're not near South Dakota, no problem - we can still serve you with our taxidermy shipping services. 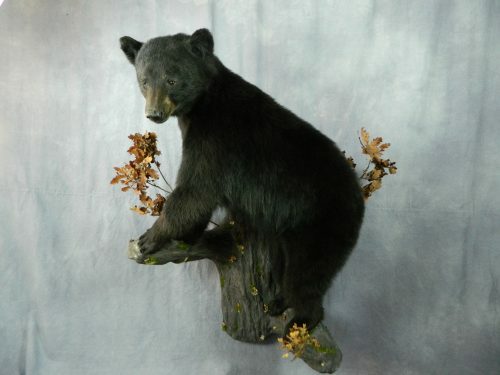 And if you need a gift for an outdoorsman in your life, be sure to take a look at our taxidermy gift certificates. 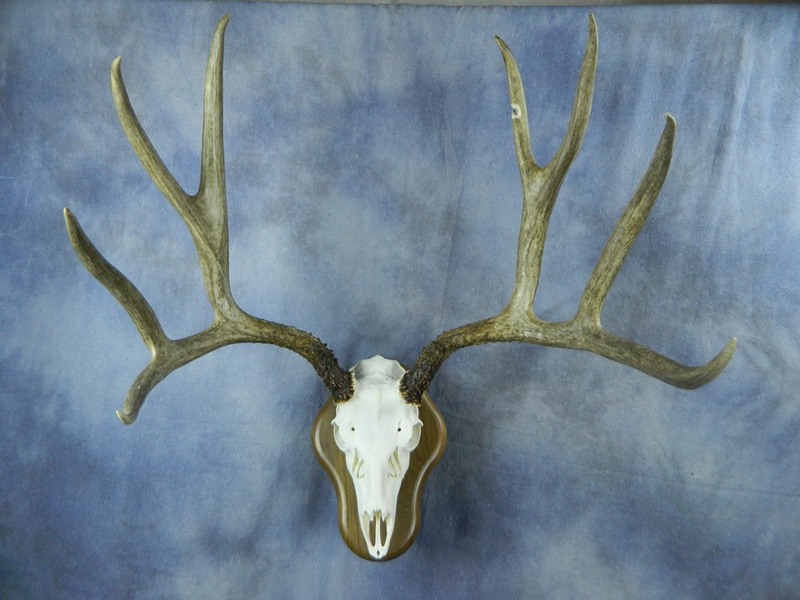 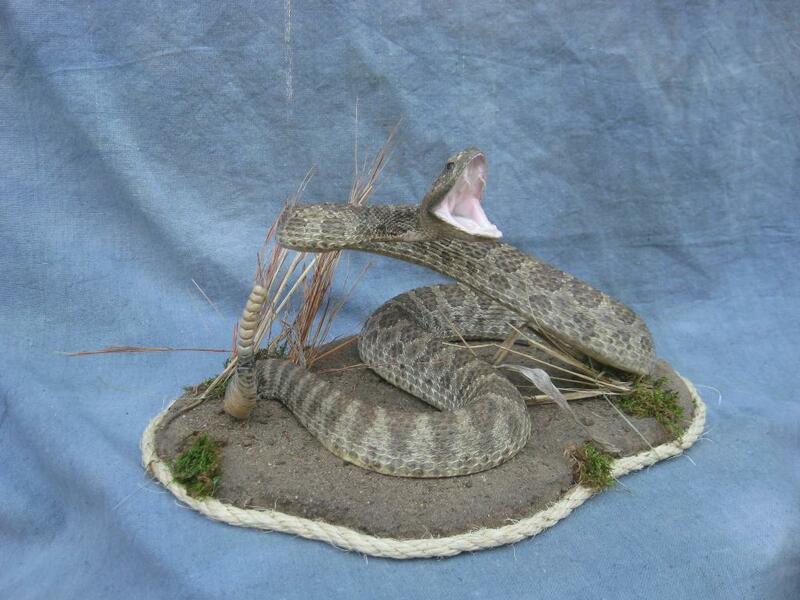 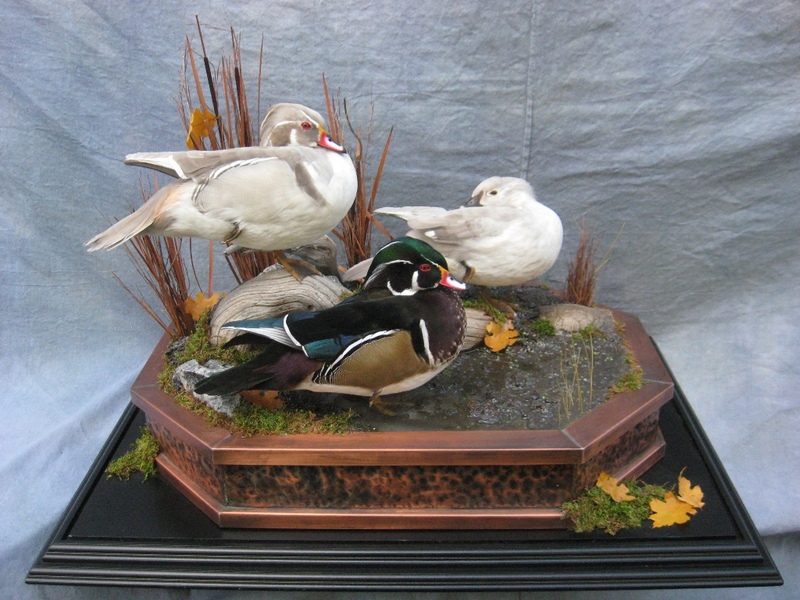 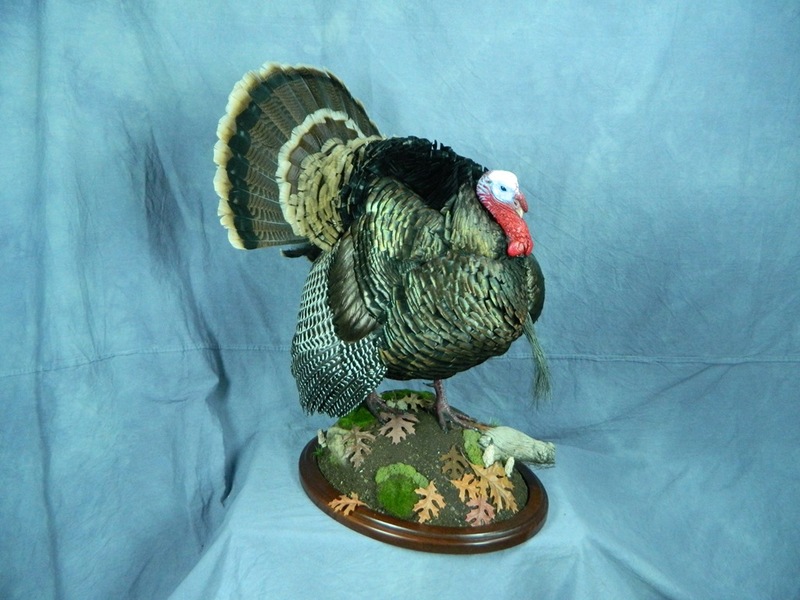 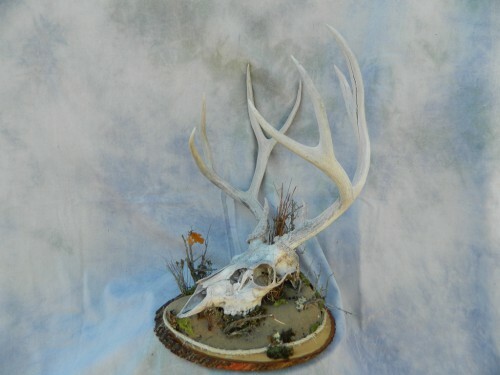 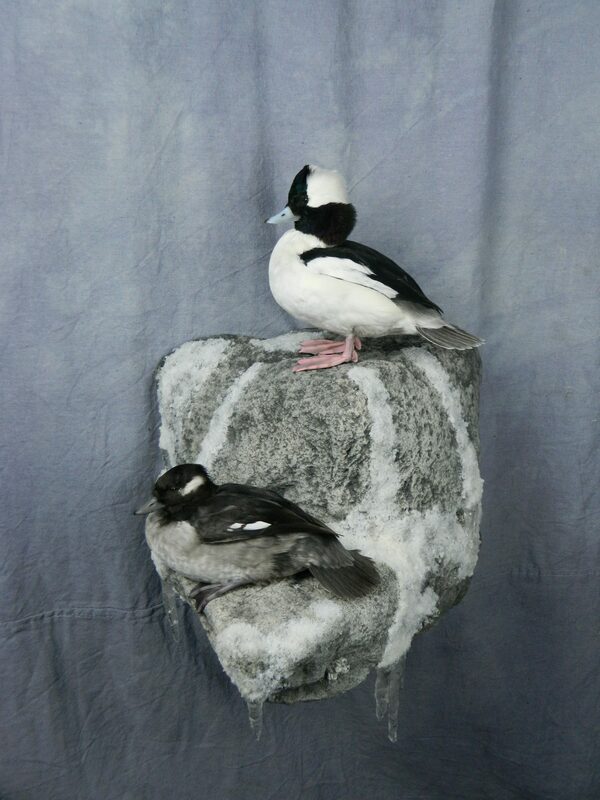 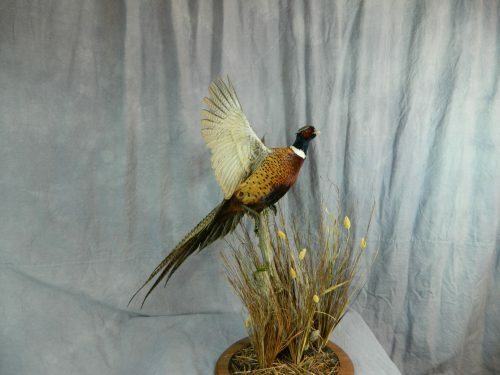 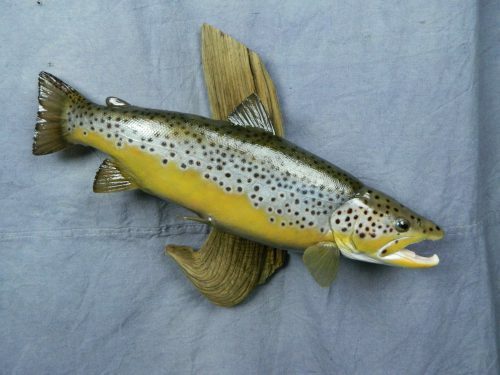 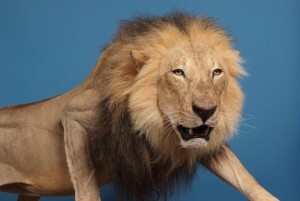 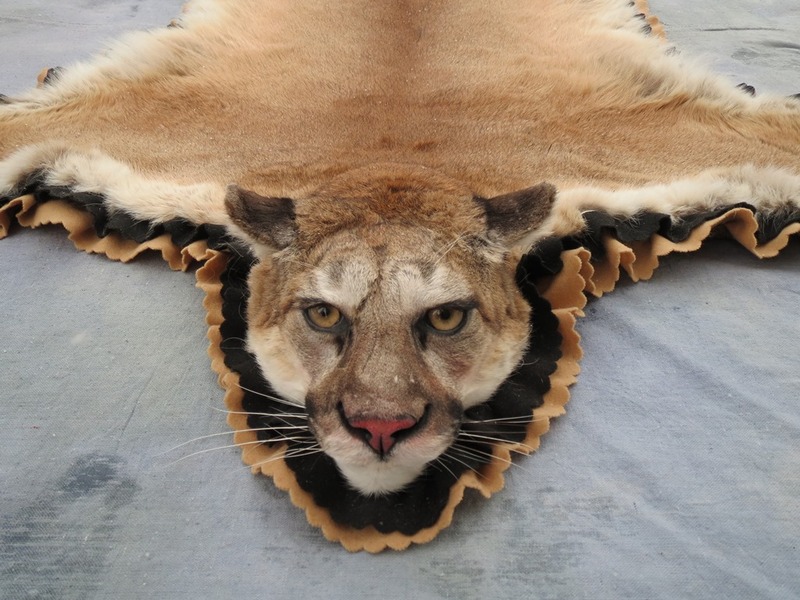 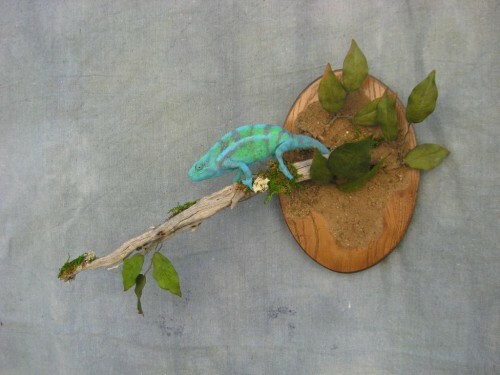 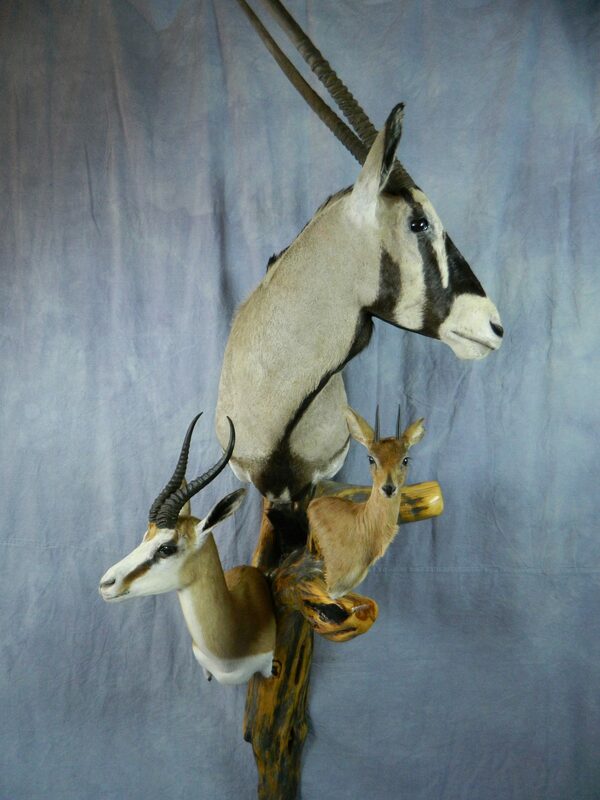 Look no further for South Dakota's premium taxidermist - Showpiece Taxidermy in Aberdeen.